Here’s a little design inspiration for our furniture friends on this glorious spring day! With the clearing of the winter weather we thought we’d share a little inspiration from some modern accent pieces that get us into a spring mood. 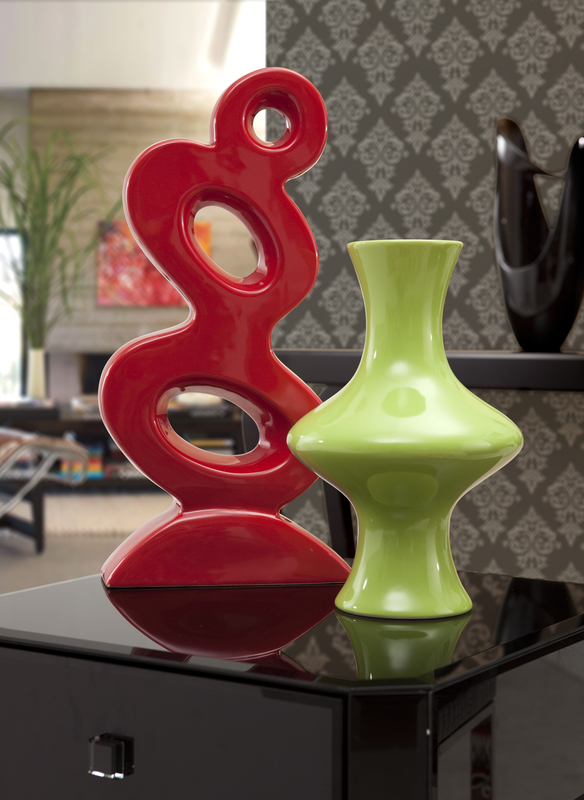 Adding colorful accent pieces to a room can do wonders in adding energy and life into your space! 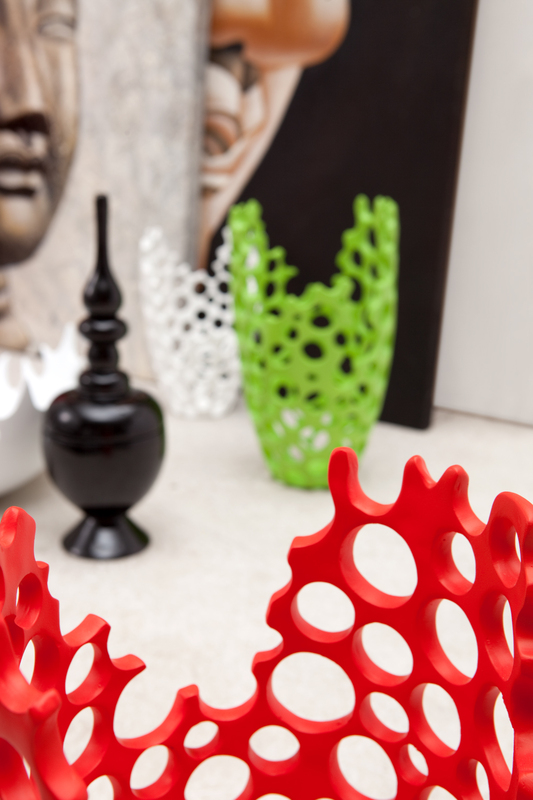 You are currently reading Design Inspiration…Decorative Accent Pieces at Real life, Real friends, Real deal.